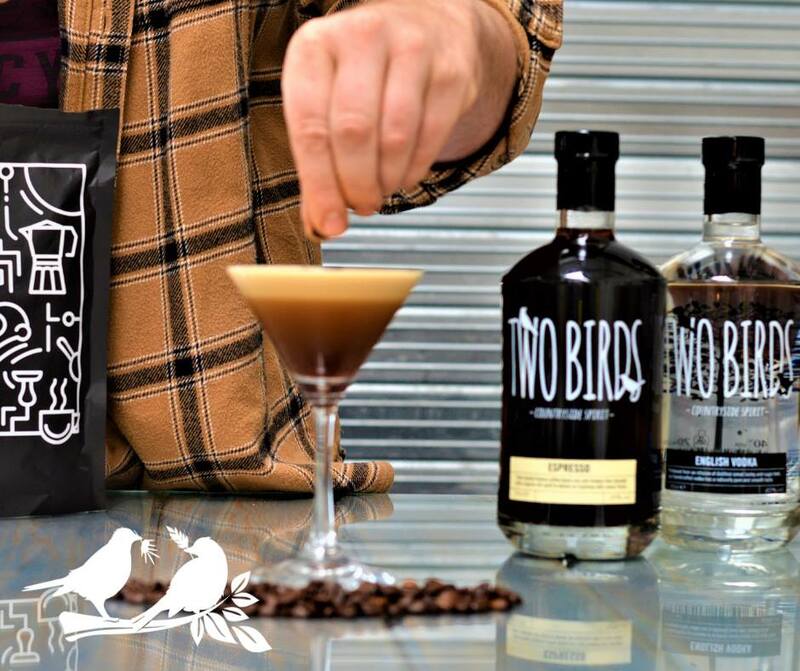 If you’re anything like us and love absolutely anything that’s coffee flavoured, then you’re in for a treat this autumn as Leicestershire distillery, Two Birds Spirits, is releasing their own Espresso Vodka. Based in Market Harborough, Two Birds already produce an amazing range of gins, vodkas and absinthe. Their Vanilla & Strawberry Gin being our highlight of summer 2017! 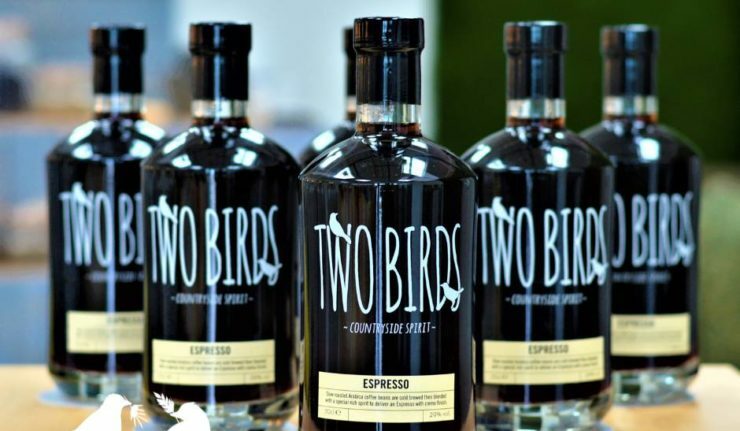 But now, looking ahead to the winter nights, they’re releasing their Two Birds Espresso Vodka. 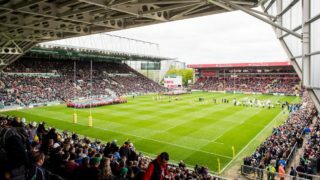 Now, if you follow Cool As Leicester on social media you’ll now how partial we are to an Espresso Martini, so you can only image our delight at this! The new flavour has a real local feel as Two Birds have teamed up with Rutland coffee roasters, Two Chimps Coffee, who are providing their ethically sourced coffee beans for the new drink. The bottles are on sale now in plenty of time for Christmas. Grab yours from the Two Birds online shop. Planning to treat yourself to a bottle? Be sure to whip yourself up a cocktail using Two Birds’ own Classic Espresso Martini recipe below. Shake, strain and serve in a martini glass and garnish with a couple of fresh coffee beans. Delicious. (recipe via Two Birds Spirits Facebook page).